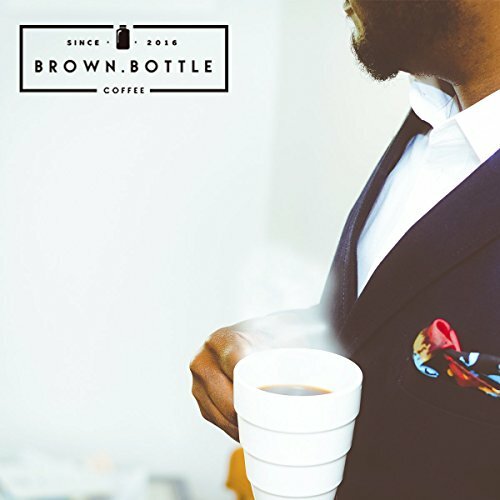 Brown Bottle Coffee Co bring you the ultimate coffee experience. 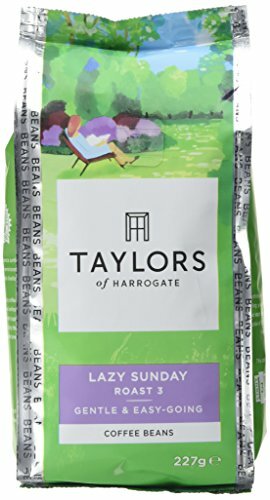 Now You’ll be able to buy exactly the same beans that we roast in our lab. These are the same green coffee beans which have been ethically sourced from local communities. 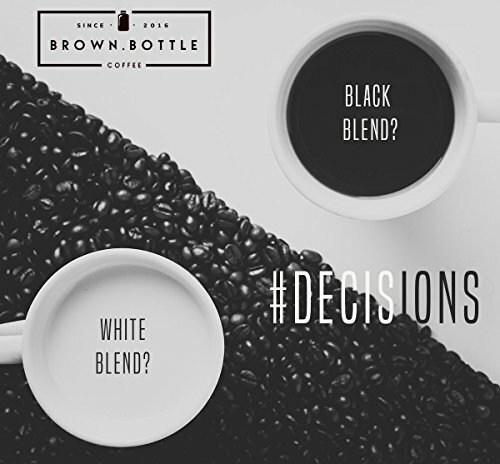 Our coffee enables locals to earn a living wage. We pay, on average 30% above production costs. Do you like Rich & Thick? We are not judging, hey my girlfriend still likes me, but i’m only one piece of that puzzle, are you able to guess which one? 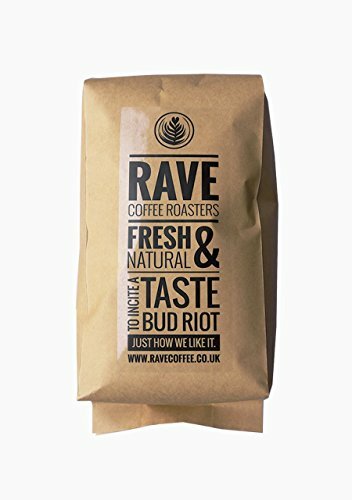 A great all round coffee grown & imported from the tropical Indonesia. 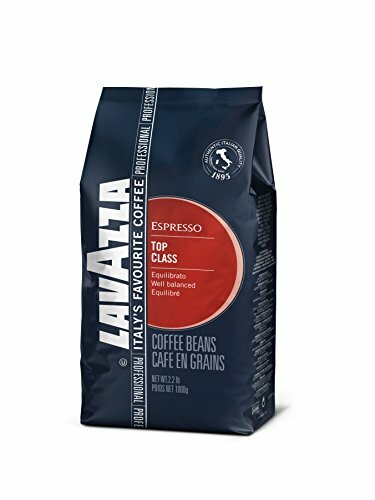 This single origin bean makes a great espresso, latte & filter coffee. 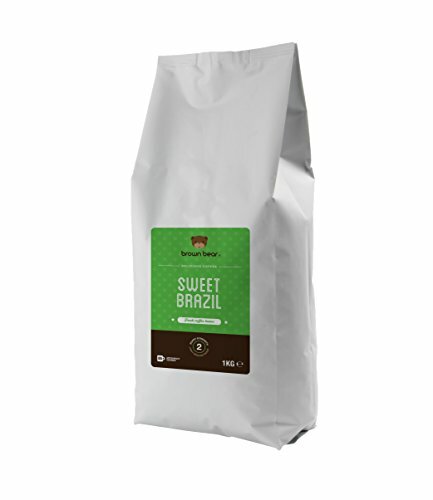 Expect a smooth chocolate flavour with a sweet aftertaste. The name Tunki comes from the locally found wild bird. 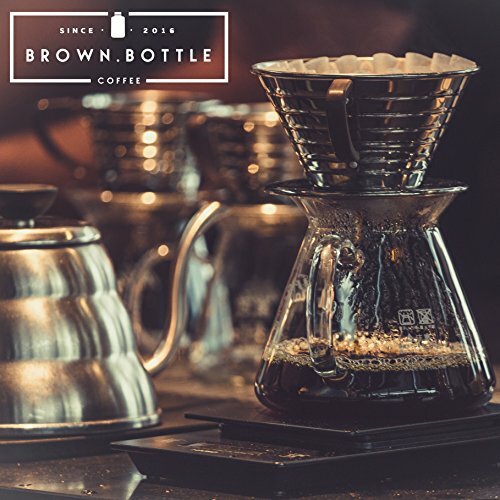 Situated high in the mountains amongst the most beautiful flora and fauna of the Tambopata Valley the coffee beans are organically produced and washed by pure spring waters, then patio dried for up to two weeks. PLUS in case you are not 100% happy we can refund your account and send you a new batch, no questions asked. 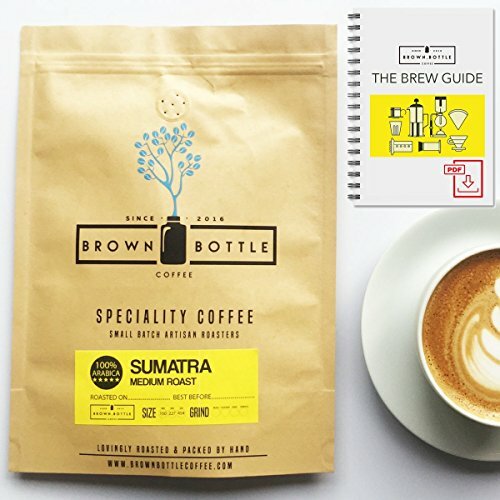 ★ THIS COFFEE TASTES GREAT WITH MILK OR IS DELICIOUS BLACK – “This coffee is so versatile. 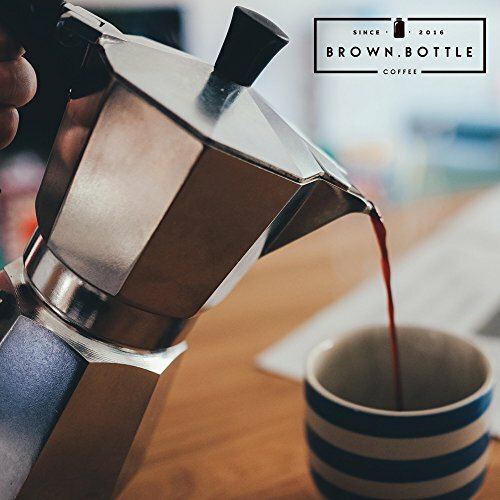 It works well in an espresso machine, Syphon, drip filter and tastes great in a Stove top pot”. 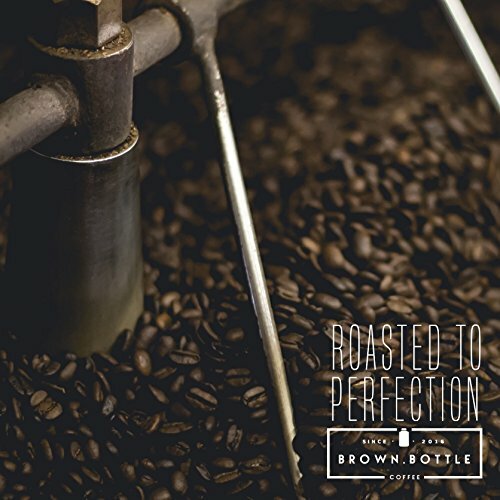 ★ GUARANTEED FRESHNESS – “All of our coffee is lovingly hand roasted in small batches and bagged up fresh the same day.. 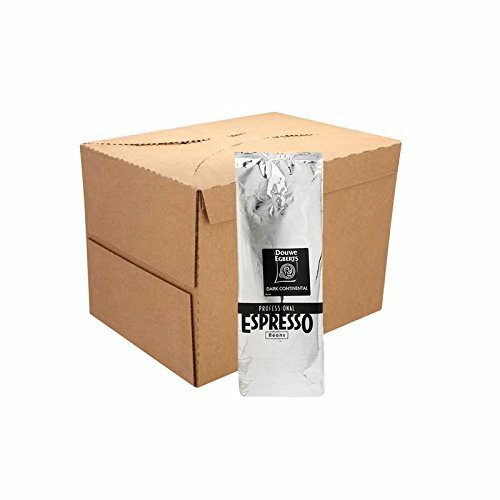 The foil fresh storage bag protects the complex aromas and flavours that have been slowly developing in the long process from seed to cup” You’ll be able to ensure that your Brown Bottle coffee is amazingly fresh and has not been sat on a shelf going stale for months!!! 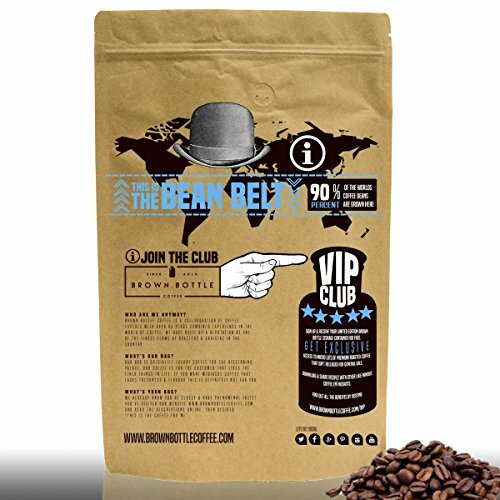 ★ JOIN THE VIP BROWN BOTTLE COFFEE CLUB – “After joining & receiving my FREE brown bottle storage container, I order on Amazon and use these beans to top up my bottle”.